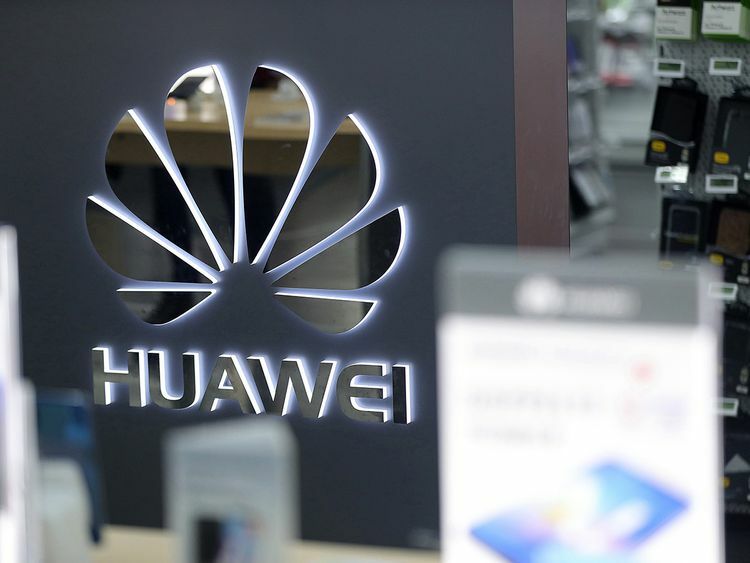 Washington: The US Justice Department on Monday unveiled sweeping charges against Chinese telecommunications giant Huawei in two cases likely to ratchet up tensions between the two superpowers — including that of a top executive arrested in Canada on a US warrant. The department unveiled 13 charges against chief financial officer Meng Wanzhou — the daughter of the company’s founder who is currently out on bail in Canada — and three affiliates related to violating US sanctions on Iran. Meng — who was arrested at in Vancouver on December 1 at Washington’s request — is expected to fight extradition to the United States, amid heavy pressure on Canada from Beijing, whose subsequent detention of two Canadians is seen as an act of retaliation for Meng’s arrest.